This wonderful sun light drenched one owner home has been extremely well maintained and is move in ready! 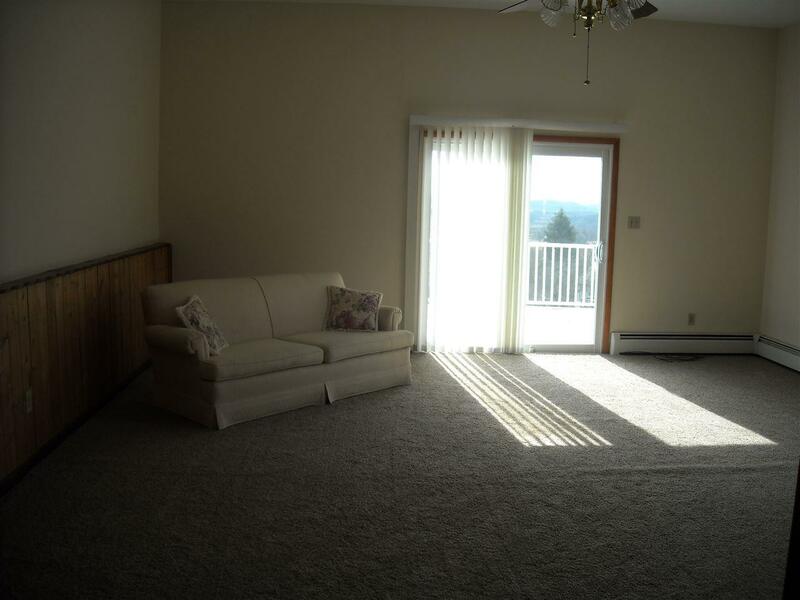 Featuring oversized rooms, spectacular views and easy access to the thruway. 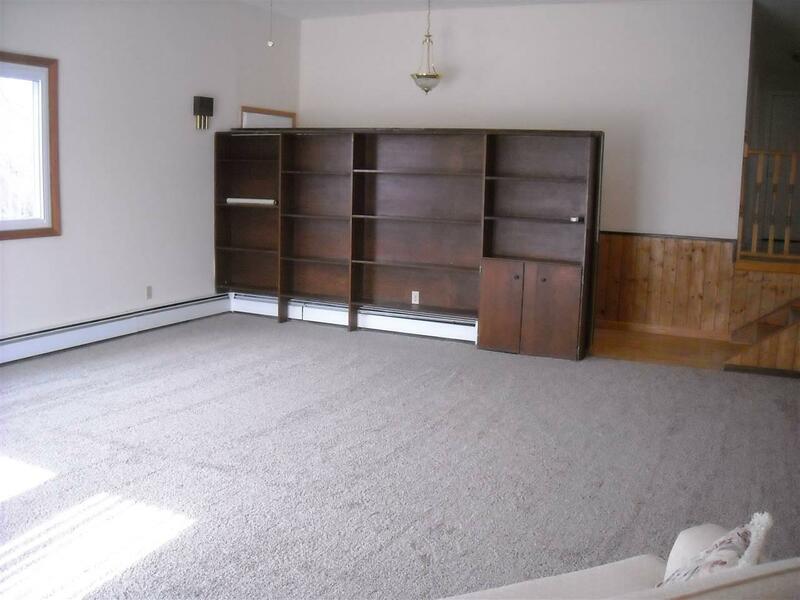 Boasting a huge living room and a giant family room with a wood stove. 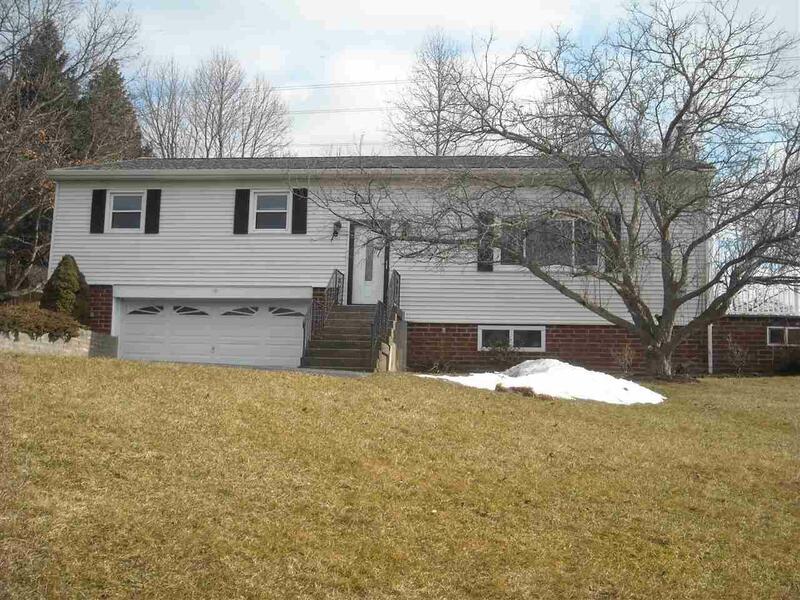 Situated on 1.5+ gorgeous acres with a large pond and numerous fruit trees. 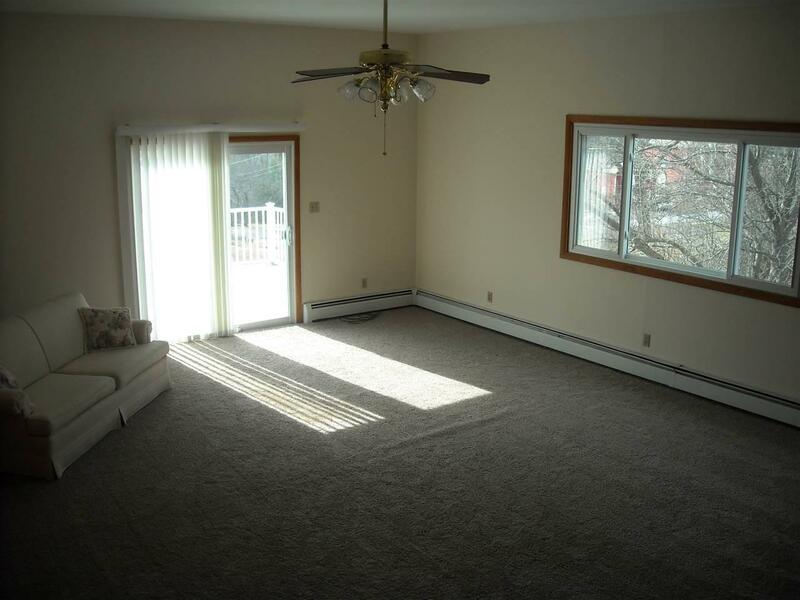 Easy and quick commute to Albany or minutes from skiing and so much more. Easy to show, schedule your showing today!